Halal Meal Replacement Is a fantastic addition to your training regime, whether you want to reduce calories or you just want a quick nutrition rich meal on the go then this is a must have. 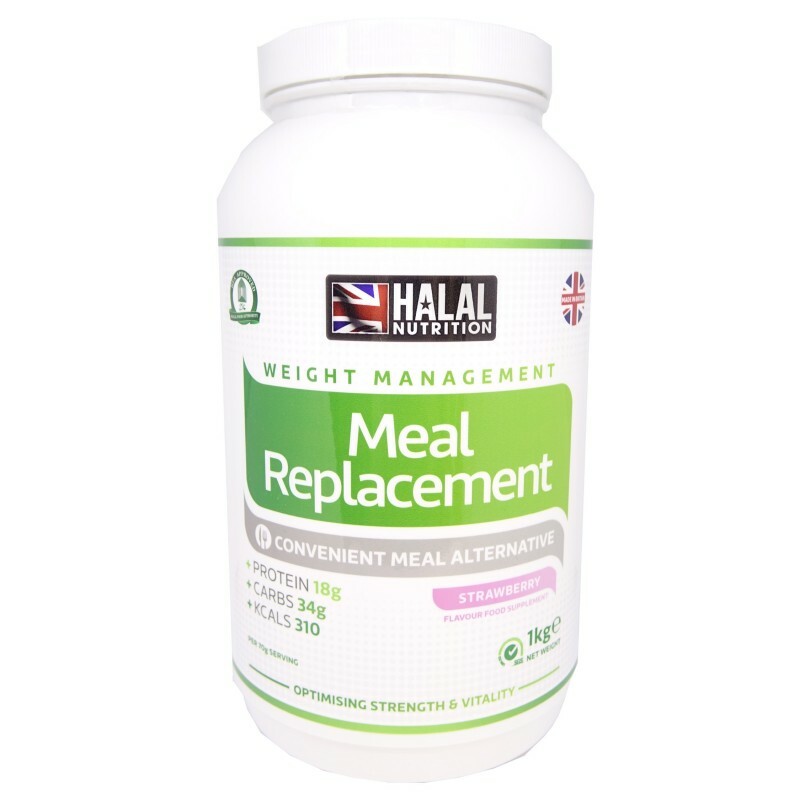 Our Halal Meal Replacement is specifically designed to give you everything you would expect from a meal in a shake, with the highest quality carbohydrates, rich proteins and healthy fats your body will feel full and nourished after a great workout. Available in 3 flavours, Chocolate, Vanilla and Strawberry. 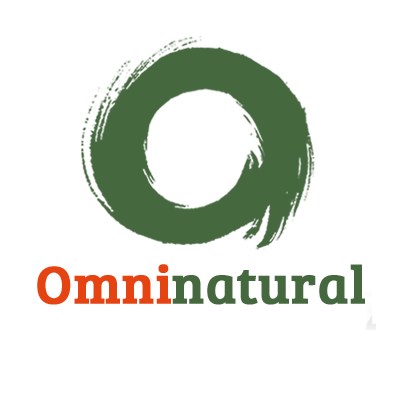 Protein Blend: (Whey Protein Concentrate( Milk), Soya Protein Isolate, Milk Protein), Dextrose Monohydrate, Oat Flour, Waxy Maize Starch, Multivitamin Premix, Flavourings, Natural Colourings, Stablilisers, Sweetener: Sucralose.